Manager caught you ducking? In trouble with your supervisor? Need a remedy for the winter blahs? Be naughty and dip out early like ah boss! Pop a bottle and turn up the volume till your speakers erupt! It was definitely a phenominal year for soca music. Even if you a loner there's enough vibes on this mix to get you through. Pump it till the party done. 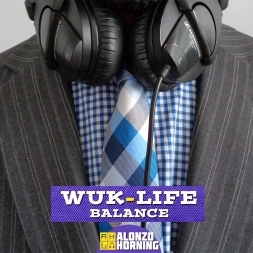 2015 is all about wuk life balance!